The staff here in V&R Tax Pty Ltd are all highly qualified professionals in both areas of individual and business income taxation and general accounting. We have gained over 20 years of experience within the Accounting Profession as well as experience in Industry and Commerce. 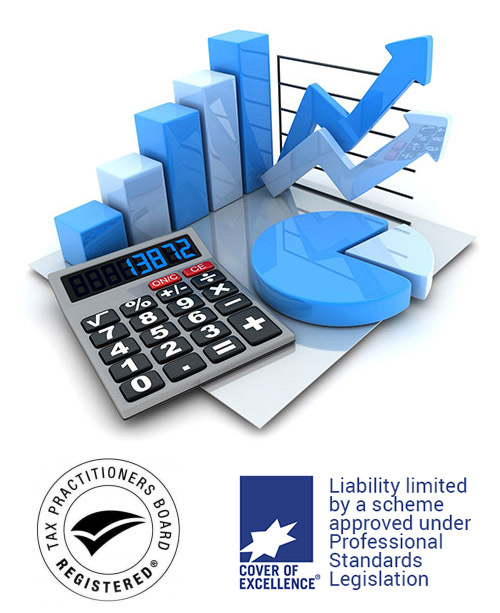 We have worked alongside with our individual and corporate clients by providing them professional, essential and up to date advice on all areas of accounting, taxation and business systems.